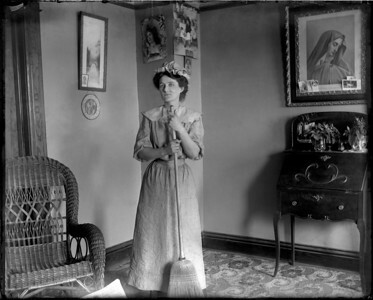 "Moving Picture Plowing" taken by James T. Somers, great grandfather of photographer Tim Somers. 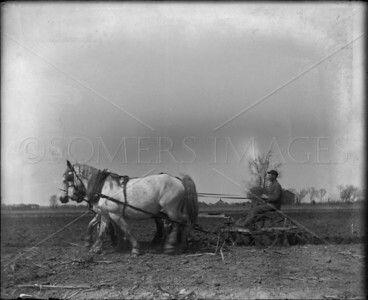 This image was captured with a 4"x5" wooden view camera and glass plate negatives.Two draft horses pulling a man seated on a plow. 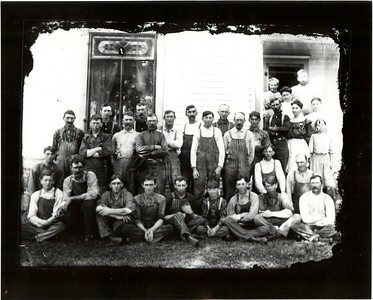 Farm hands gathered after a meal after a day in the "threshing ring" in rural central Illinois. 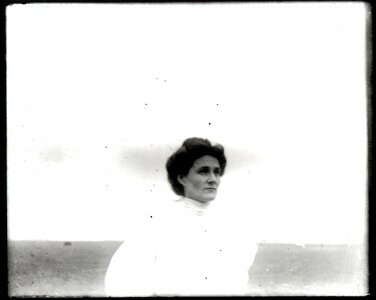 Circa Summer 1908. 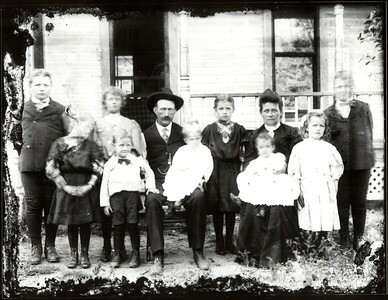 Photo take at the Cain family home by James T. Somers. 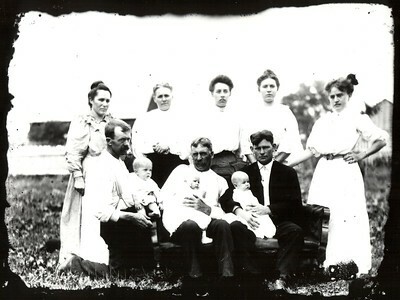 Photographer James T. Somers - front row, far left and wife Hanora behind him. 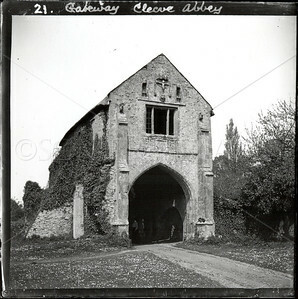 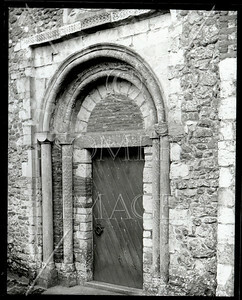 Gateway or Gatehouse at Cleeve Abbey, Somerset, England. 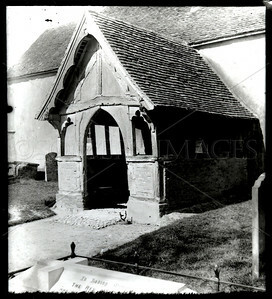 On 25th June 1198 the new Abbey of Cleeve was founded, dedicated to the Blessed Virgin. 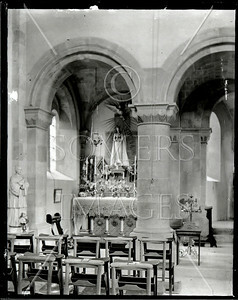 Catholic Church Interior - side altar of Virgin Mary. 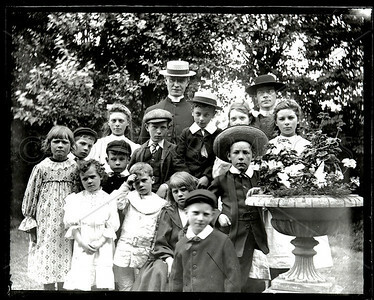 Ministers and students at turn-of the-century in Southwest U.S. 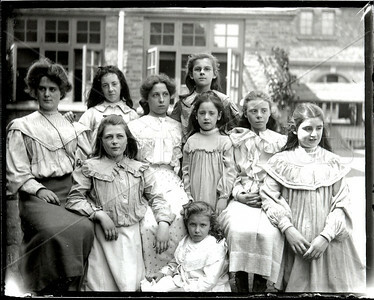 Teacher and students from Catholic school in Southwest U.S., 1890s-early 1900s. 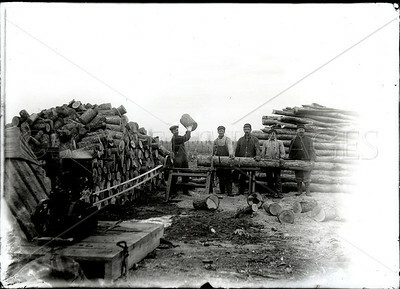 Turn of the century gasoline engine sawmill. 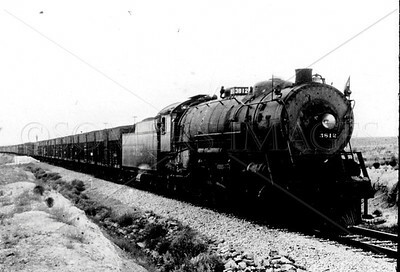 Caption on the bottom of this glass positive image: Freight train in Santa Fe system crossing New Mexico Desert. 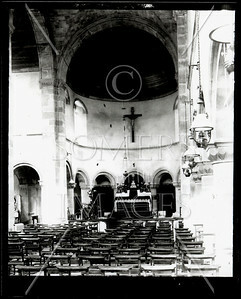 ChapelMissionSouthwestCatholic Church Interiorwall coveringarchival prints.